It doesn’t have to be the 14th of February for you to take your bae some place nice! We’re calling out to all lovebirds, this list has got you covered all year round for a romantic and memorable meal. 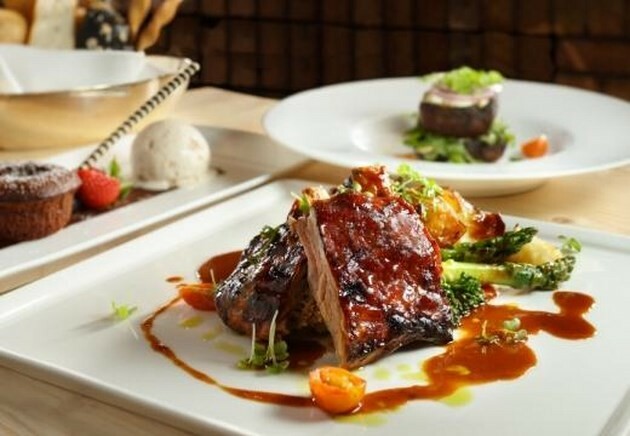 From fine dining to more casual restaurants, there’s a place for everyone to have fun, be lovey dovey or simply have a delicious lunch or dinner. Psst, friends and family are loved ones too, no one’s judging. 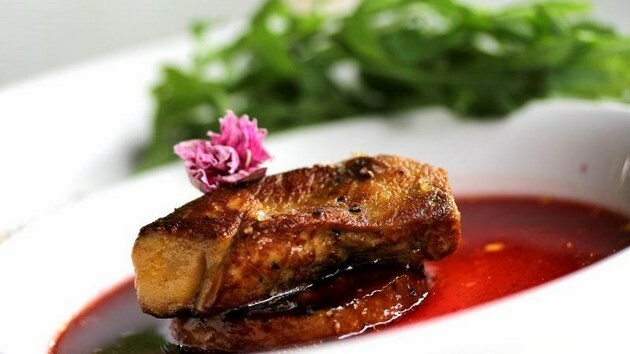 Café Café is a French restaurant serving food that are claimed to be authentically French. 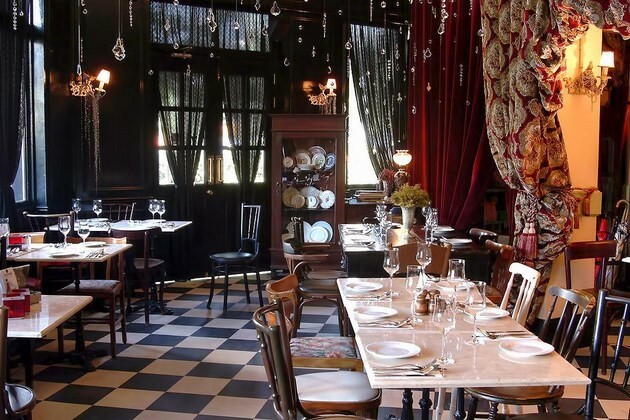 Their interior is furnished in a way that would make you feel like you’ve been transported to Paris! 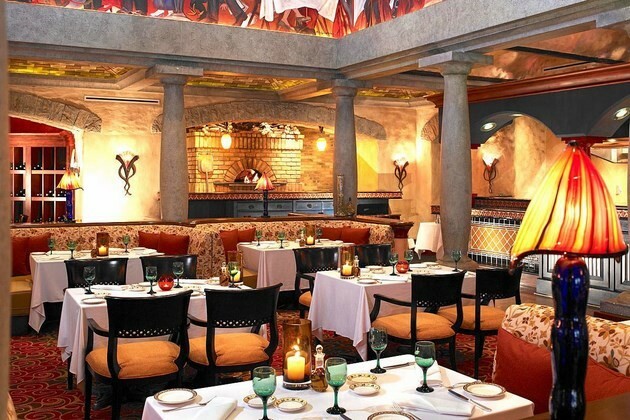 It really is gorgeous, and makes for the perfect setting for a romantic dining experience with your significant other. Considering the price of the food, you may feel like it doesn’t live up to your expectations, but trust me you can never go wrong with signature dishes like Escargots, Burgundy Beef Cheek and Chocolate Molten Cake with Ice Cream. These have been hailed delicious by customers. 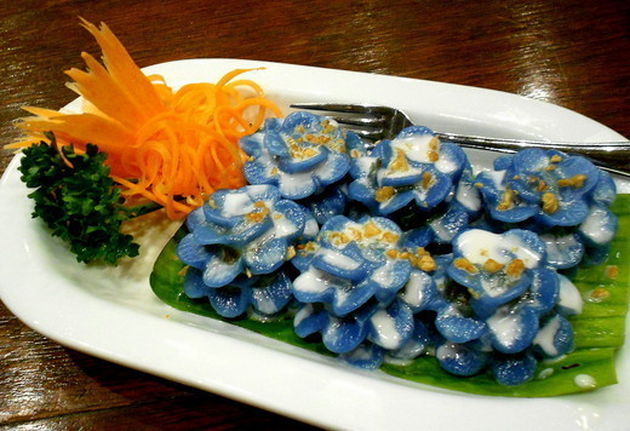 Address: 175, Jalan Maharajalela, Kampung Attap, 50460 Kuala Lumpur. 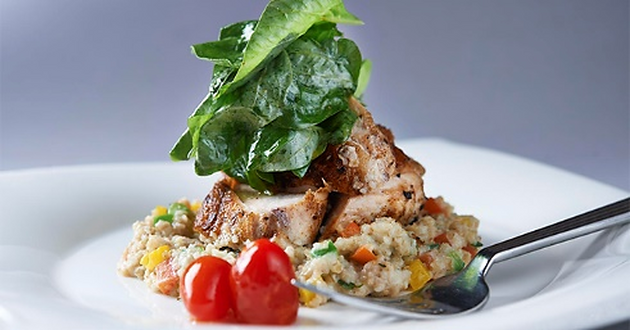 Set in a converted three-storey bungalow, Maison Francaise is another French restaurant that promises great ambiance with top quality French food. You can opt to have your meal at the verandah, the top floor, or by the pool. Either way, you’re in for a treat. 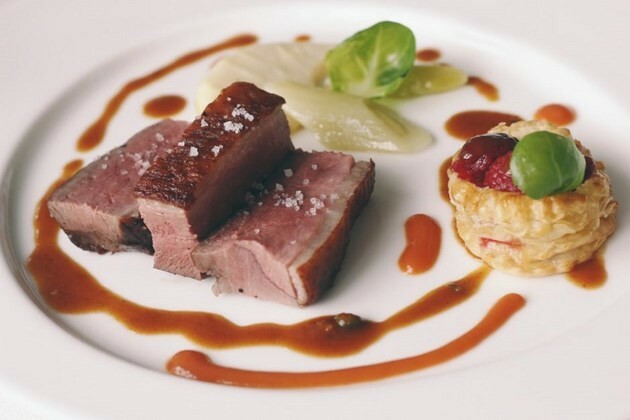 French classics like foie gras, scallop and lamb are great choices to opt for. Admittedly prices here can be a bit hefty, but I think it’s nice to treat your bae once in awhile, no? Address: No 5 Changkat Kia Peng, 50450 Kuala Lumpur. 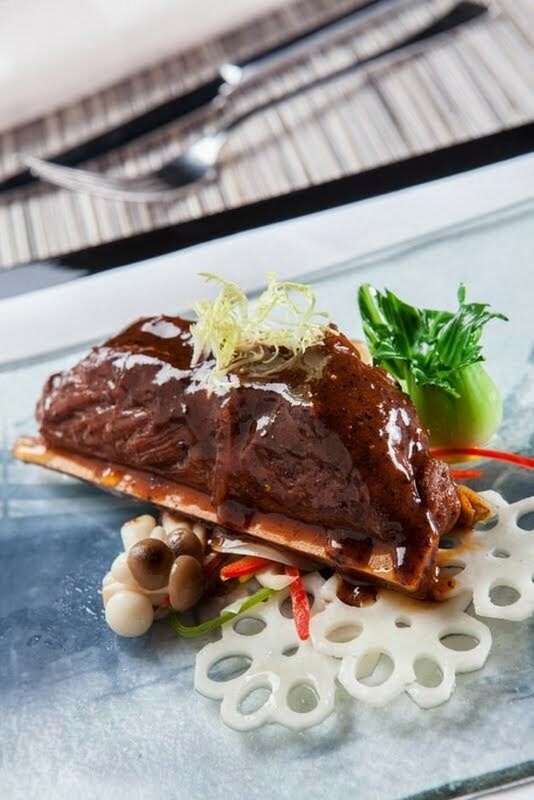 For more festive couples who celebrate Chinese New Year, or just feel like eating Chinese food in general, Lai Poh Heen is the place to be. Rated one of the best Chinese restaurants in KL specialising in classic Cantonese delicacies by Destination Malaysia 2015, you can bet they take their food seriously here. Their Peking Duck and Durian Pancakes are customer favourites, while the decor keeps things classy. The laidback setting also means you can enjoy your date without worrying too much about table manners. 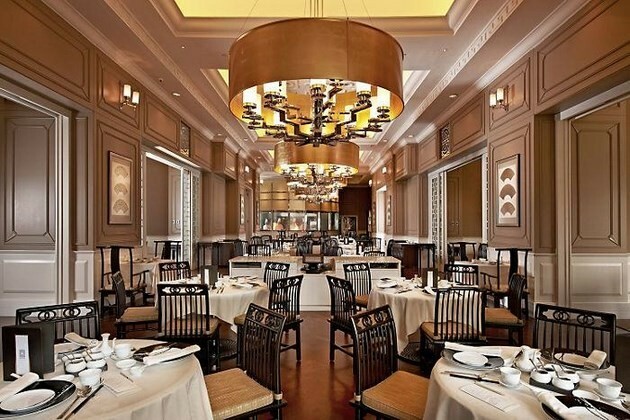 Address: Lai Poh Heen Chinese Restaurant, Mandarin Oriental Kuala Lumpur, Kuala Lumpur City Centre, 50088 Kuala Lumpur. If you and your partner are big eaters, then perhaps a buffet spread is more suited for you. 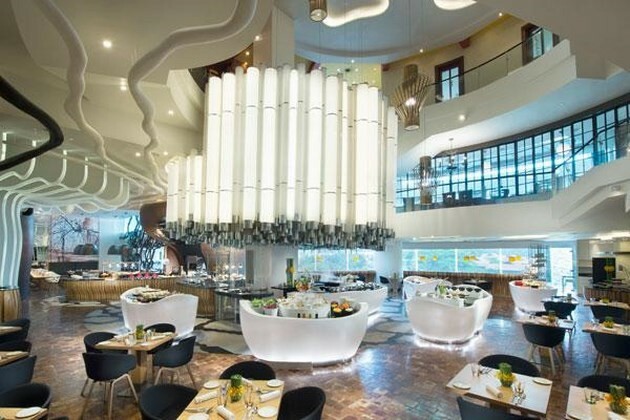 Designed to emulate an al fresco urban park feel, Vasco’s presents an all-day dining experience with the choice of either a la carte meals or buffets. An international selection is available for the latter, though occasionally they do have themed spreads, so be on a lookout for that! They once had a British themed Super Brunch and it was pretty bloody amazing. 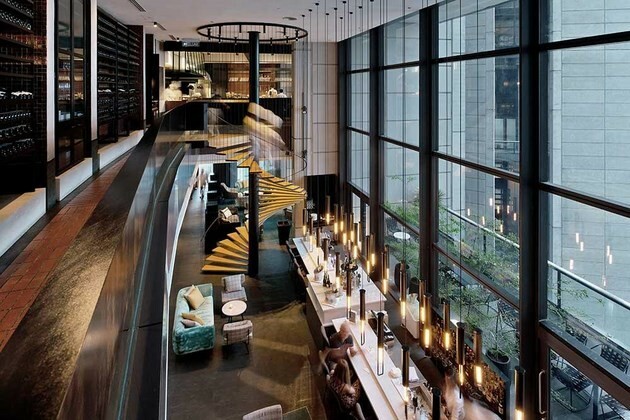 Address: Lobby Level, Hilton Kuala Lumpur, 3 Jalan Stesen Sentral, 50470 Kuala Lumpur. 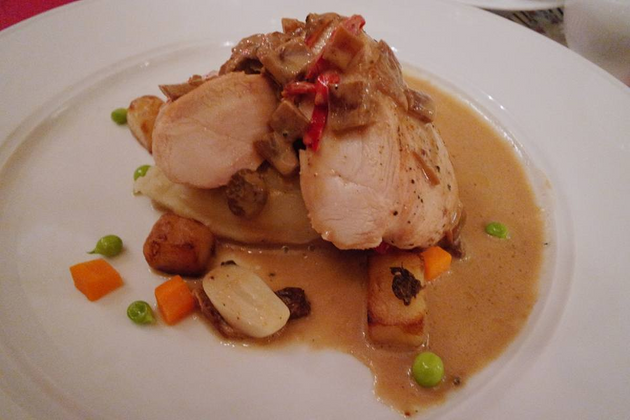 If having Italian food is your idea of a romantic date, then you should definitely check out Pietro. The two storey restaurant offers different spatial settings depending on where you choose to have your meal. 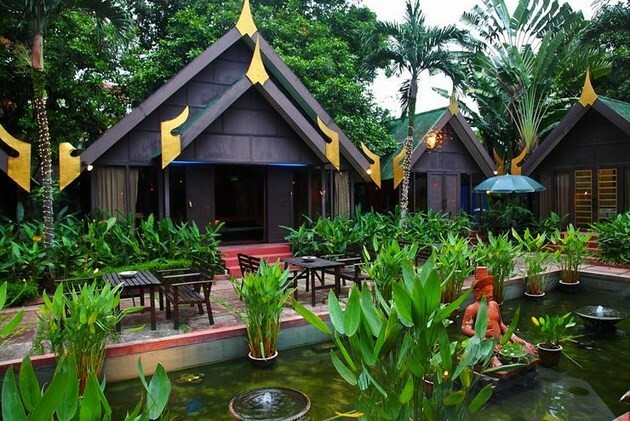 Personally I find the outdoor deck surrounded by lush greenery a fun spot for a date. 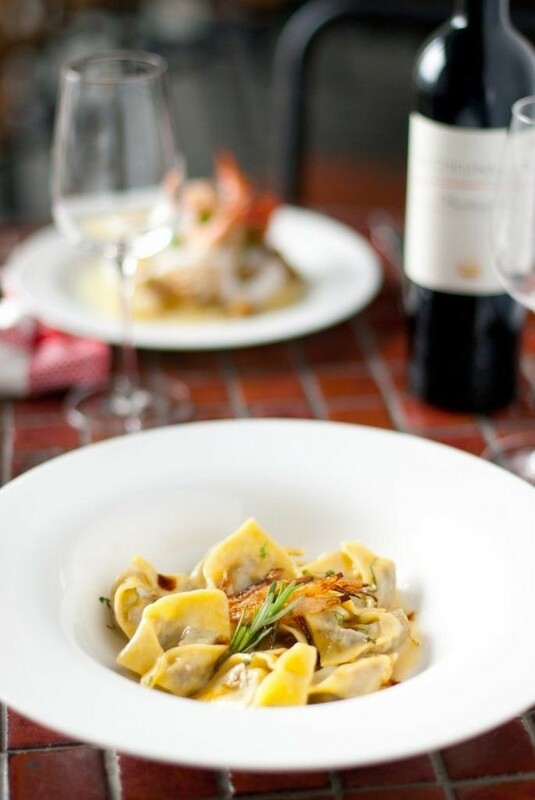 Hailed as one of the best Italian restaurants in KL by patrons, this is definitely the ideal place for your Italian fix. Address: Ground floor, Bangunan ECM Libra, 8 Jalan Damansara Endah, Damansara Heights 50490 Kuala Lumpur. 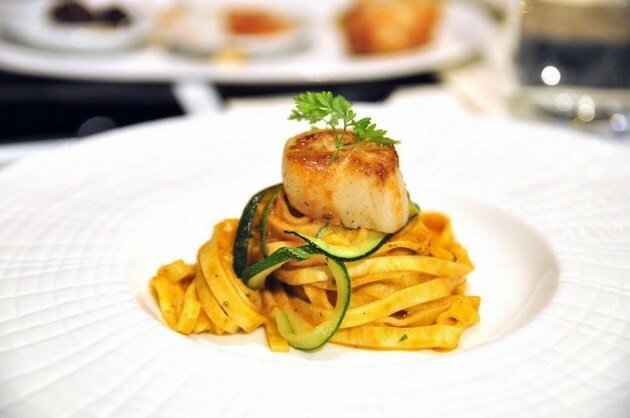 Another Italian restaurant on the list, Villa Danieli not only has an interior that (personally I think) is to die for, it is also said to serve one of the best Italian food in KL. True enough, people seem to agree. Besides good food, a Wine Dating session is also available for all you wine lovers out there, which takes place every last Thursday of the month. Address: Sheraton Imperial Kuala Lumpur Hotel, Jalan Sultan Ismail, 50250 Kuala Lumpur. 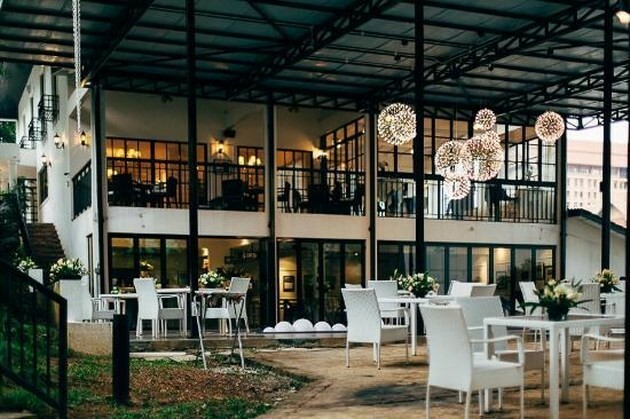 Senja means dusk in Malay, and what I find interesting is that this place gives off a mixture of both Malaysian and Italian vibes, though it is “officially” an Italian restaurant. For those planning for a romantic date, a table by the picturesque lake is highly recommended. As with any Italian restaurant, you can expect to be presented a wonderful selection of wine – one of the best parts – to go with your food. Address: Senja, Saujana Hotel, Jalan Lapangan Terbang SAAS, 40150 Shah Alam, Selangor. 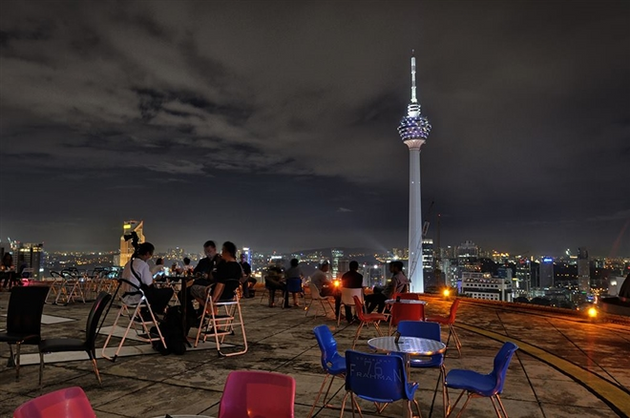 In line with the view of the skyline (see what I did there), Strato is an Italian restaurant with a view that overlooks the KLCC park. Albeit set on a more relaxed feel than the other restaurants on the list, still, the food here doesn’t fall short. With more focus on pizzas and pastas, they aim to keep the dishes’ authenticity while giving them a contemporary twist. One to try if you’re a fan of those! 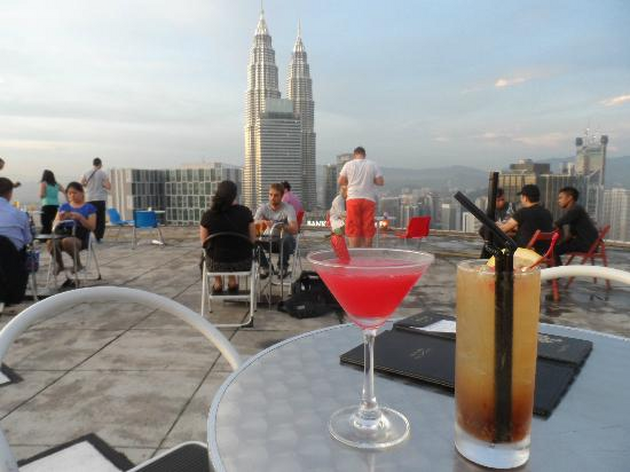 Address: Level 23A, Tower B, The Troika, 19 Persiaran KLCC, 50450 Kuala Lumpur. Well, that’s it guys. If all else fails, staying in and eating home cooked food while watching TV makes for a good date too. It’s the company that matters. If you have a favourite spot that you think would make the perfect date, leave us a comment below and let us know!